David and Pamela are members of Carrickfergus Baptist church and were appointed to serve with Baptist Missions in August 2017. David is currently team leader at Shankill Community Fellowship. They have been serving on the Shankill team since January 2015 and are involved in reaching out into the Greater Shankill and North Belfast areas. 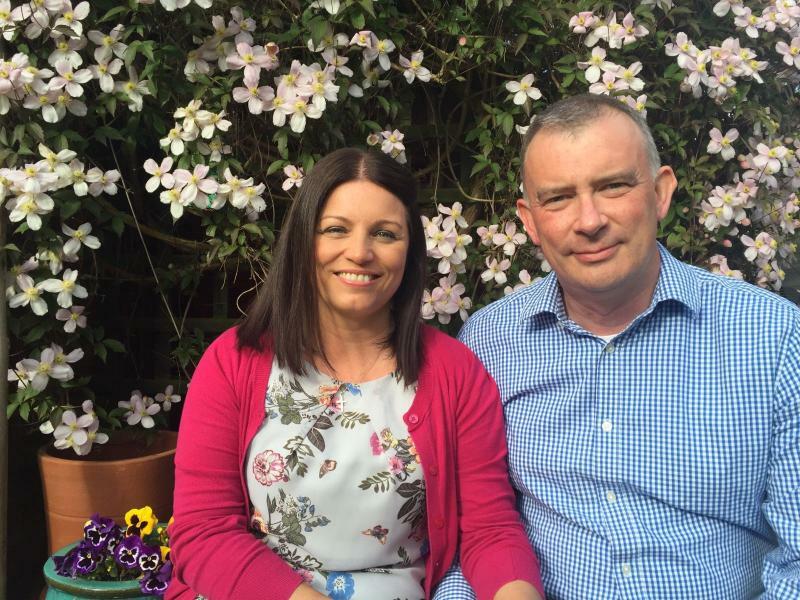 Sharon Wilson (Carr Baptist church) and Derek Baxter (Carrickfergus) serve as Associate missionaries with Baptist Missions, alongside David and Pamela. We also have a number of volunteers who help on a weekly basis. Pamela leads the Ladies Bible Study on a Wednesday morning and helps with the Youth and Childrens' work. David oversees all of the ministries at the centre and is involved with evangelism, teaching and discipling new believers. Please pray that the fellowship will grow, will see real works of grace in the community, and be “salt and light” in what is a very needy and socially deprived area. It is the goal of the team to move forward and to constitute as a church. Pray that the Lord will supply the means, resources and leadership that is required to move the fellowship forward to this next step.